The Weepies "World Spins Madly On" in the short film created by Ryan Woodward. Distributed in the US by WMG "Can't Go Back Now" by The Weepies from Hideaway, now available. The video was directed by Brad Aldous. Download on iTunes: http://smarturl.it/hideaway?IQid=youtube Links: Facebook: http://www.facebook.com/theweepies Twitter: http://twitter.com/theweepies "Can't Go Back Now" Lyrics: Yesterday, when you were young, Everything you needed done was done for you. 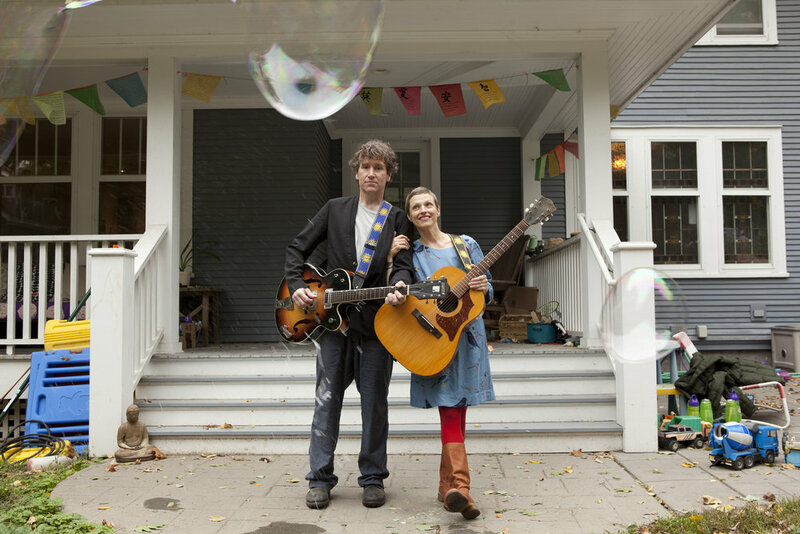 From The Weepies' album 'Sirens' available now at: http://www.smarturl.it/weepiesSIRENS Directed by Robert Sebree. "Same Changes" by The Weepies is from original motion picture, Morning Glory. "Be My Honeypie" by The Weepies from Be My Thrill, available now. Video directed by Brad Aldous.